Baltimore Jewish Life | AP Explains: What Is "5G" Wireless, And Should You Care? New York - A much-hyped network upgrade called “5G” means different things to different people. 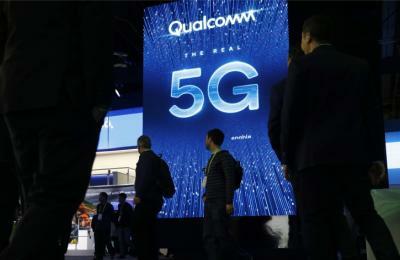 The 5G network is one front in rising tensions between the U.S. and China. The U.S. government has warned U.S. companies not to use Chinese telecom technology in communications networks due to security concerns, and reportedly is pressing other countries to ban Huawei, a Chinese telecom company, from 5G network buildouts.